Boys Cool Stylish Facebook Profile DP. Boys Cool Stylish Facebook Profile DP. 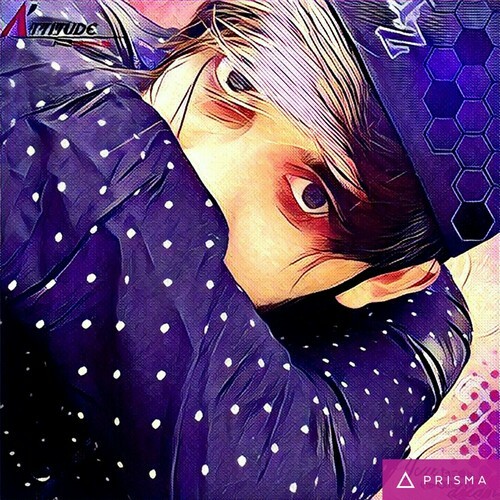 HD Wallpaper and background images in the Emo Boys club tagged: photo boy facebook dp girls dp cool emo me cute boys dashing prisma.